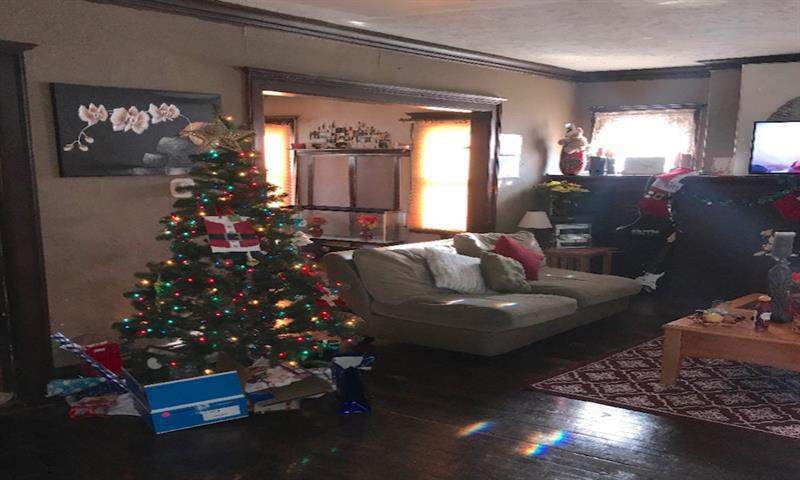 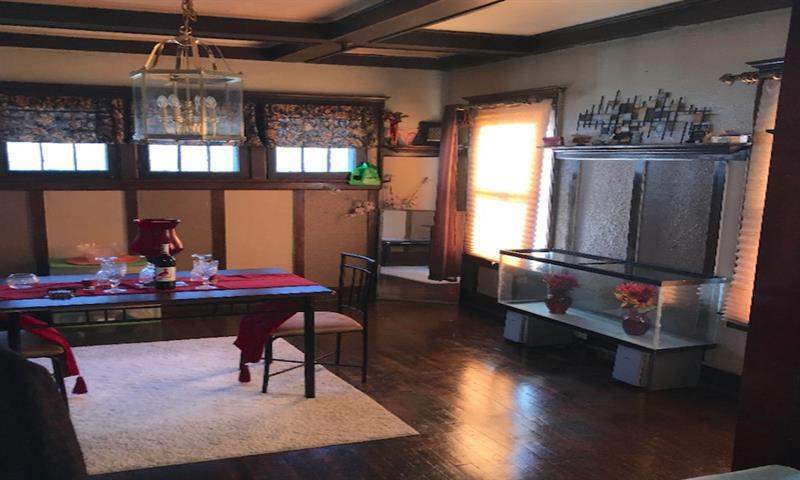 This large three bedroom house is located on a nice street in the sought after area of Glenville, just two minutes from Glenville High School, which is one of the best schools in Cleveland. 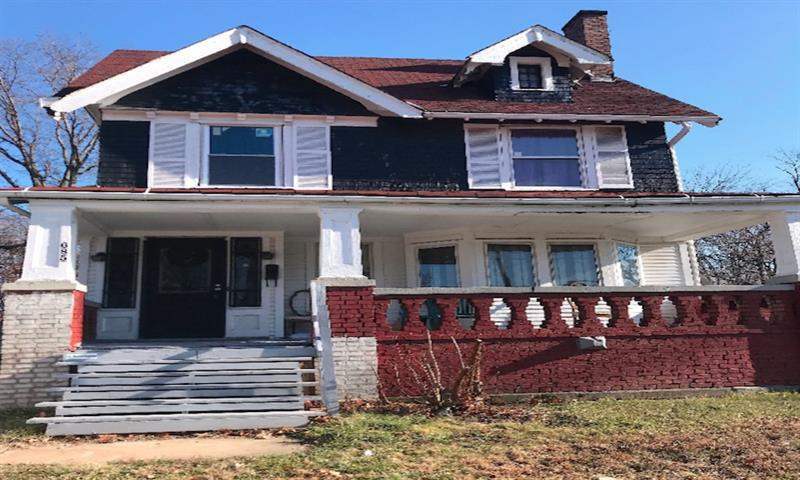 The property has three large bedrooms, one bathroom and a full basement, the tenants are keeping the property in great condition. 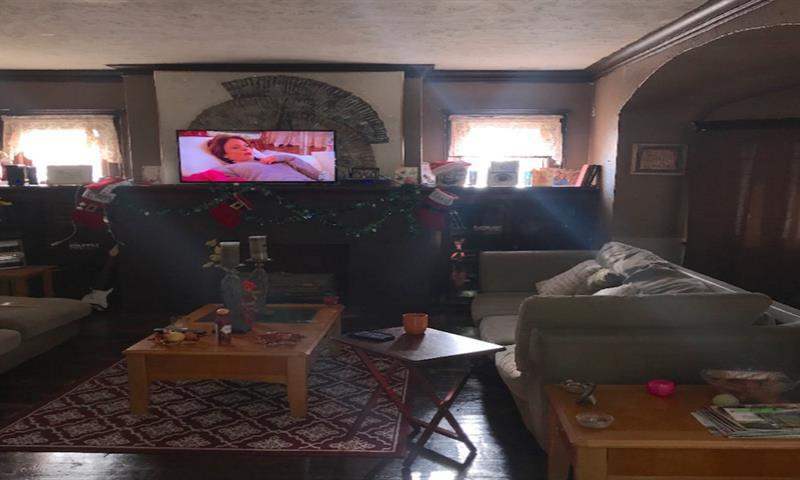 This property is under management by one of the leading Cleveland property management companies.